$5.95 flat rate shipping, FREE for all orders over $40! Gift wrap your order for special occasions, only $4.00 per package! 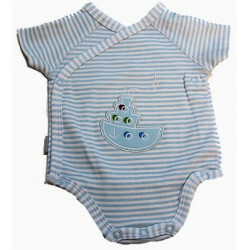 Layette 0 to 12 Mo. Infants 12 to 24 Mo. 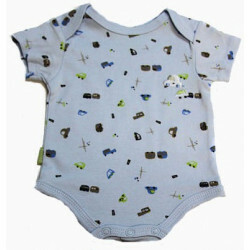 Layette Boy's Onesies | 0 - 9 Month Old Boy's Onesies There are 11 products. Free shipping for all orders over $40 shipped to the continental 48. $5.95 flat rate shipping for all other domestic orders. 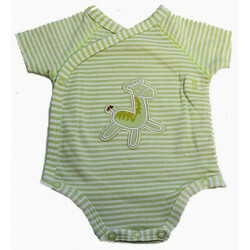 To help determine proper fit of baby clothes and children's clothing.